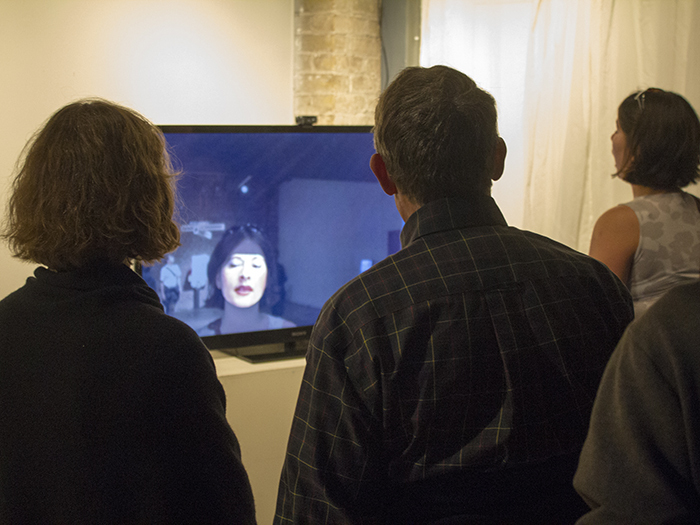 Everyone As Someone I Know is an interactive video work exploring ideas of public/private persona and personal desire. 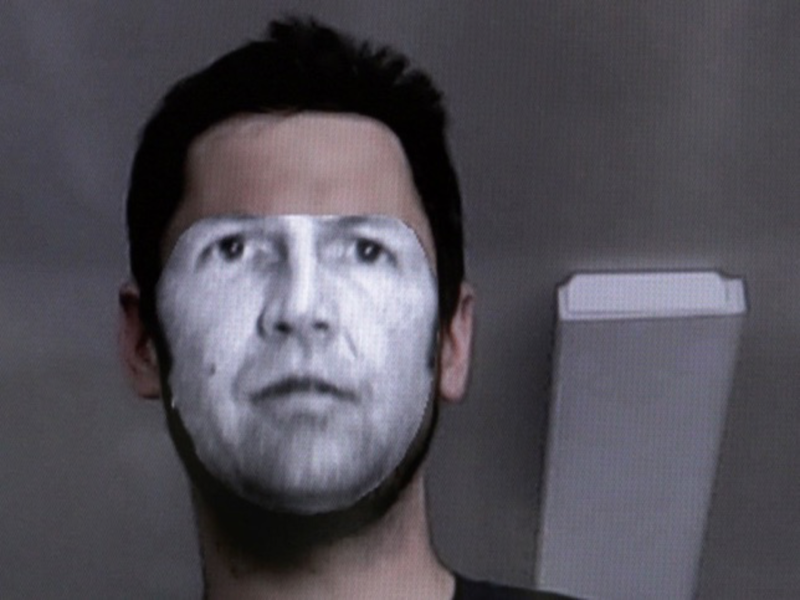 This computer vision system uses software to graft imagery from a database of characters over the viewers’ faces, aiming for a surreal, psychological shock of disjunctive collage. The voices of the spectral inhabitants (Rauschenberg, Duchamp, Pope.L) can be heard throughout the gallery, coalescing when the viewer presents their face to the system. 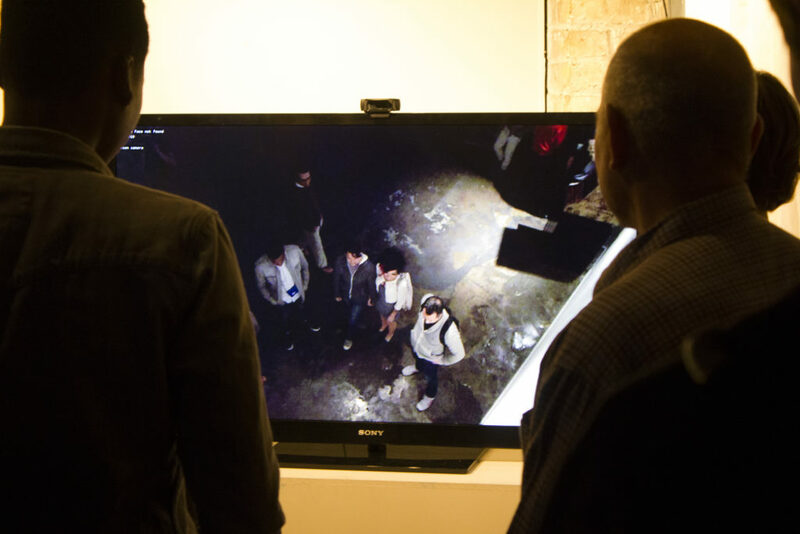 When identified on camera, the screen cuts to a close view grafting video of the stored personae onto the viewer’s face–both erasing their identity and imposing that of another.